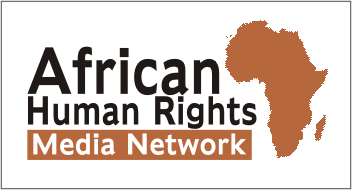 Cameroon: Brother kills brother for being gay – Rights Africa – Equal Rights, One Voice! A 20-year-old man died Aug. 12 in Cameroon from a beating administered by his older brother, who objected to the young man’s sexual orientation. 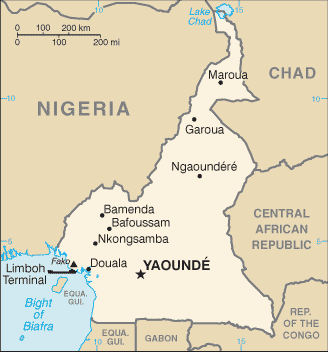 Douala is on the coast of Cameroon. Kenfack Tobi Aubin Parfait, a student at the University of Douala, was killed after his older brother concluded that he was gay. The older brother confronted Kenfack on Aug. 12 about suspicions of Kenfack’s sexuality. Kenfack did not deny that he was gay. In fact, he said nothing. As their older sister looked on, the older brother began punching Kenfack and beating him with a stick. The beating continued until the youth was dead. Neighbors reported the crime to Douala police at the Bepanda gendarmerie. Police responded to the family’s home. By the time they arrived, the older brother had fled. They arrested the older sister on a charge of failing to help a person in danger. Family members expressed relief that they no longer will need to live with the gay brother. The case has not gone to court. It is currently in the hands of law enforcement authorities. Meanwhile, the family is seeking the release of the older sister. The older brother remains at large.